For the record, the writers at All That Is Interesting are not anti-science. For every person that scientific research hurts, hundreds are saved from pain and disease. Are you truly an independent thinker? Do you consider yourself to be an iconoclast, living by your own standards as opposed to being guided by the signals and expectations of others? Don’t be so sure. The Milgram Obedience Experiment basically showed how much we listen to people if they’re wearing a white coat. 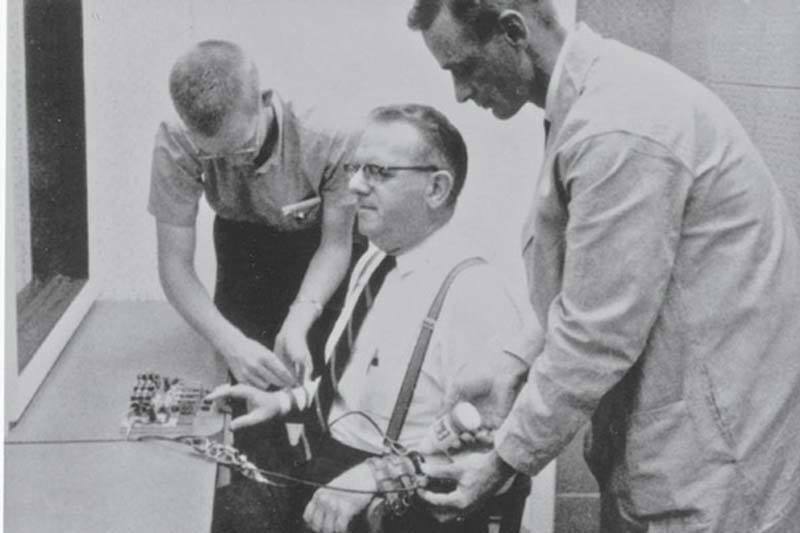 “The experiment requires that you continue.” That’s what participants were told by psychologist Stanley Milgram after they pushed a button that would electrically shock a “subject” in the other room. 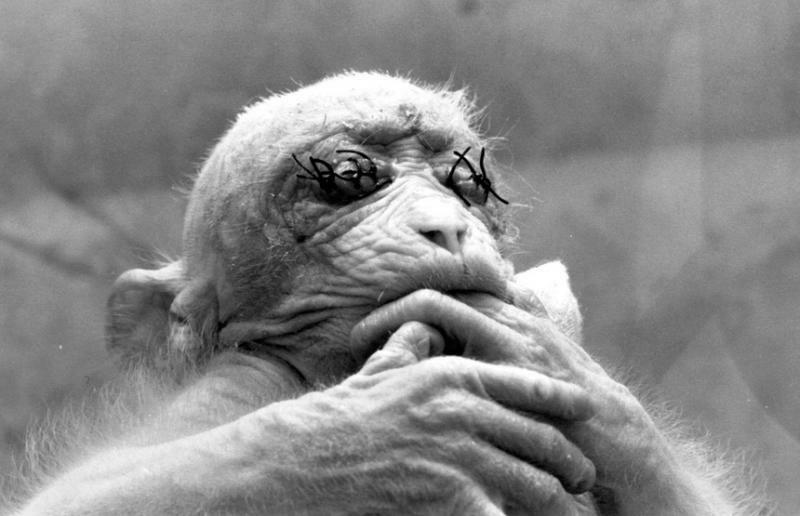 In actuality, the “subject” was an actor, and no electricity flowed through the wires. 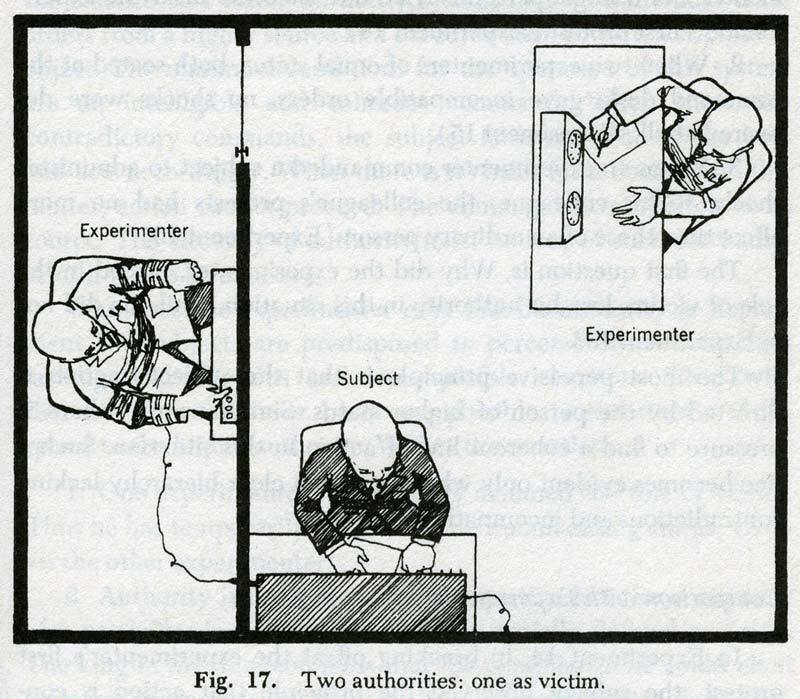 The actor would flail, scream and beg the participant not to continue, but a researcher in a white coat would ask him to turn up the voltage, informing him that “the experiment requires that (he) continue”. Later, the researcher would say, “you have no other choice but to continue”. Eventually, as the voltage was “increased”, the actor would stop moving altogether. You think you would have stopped as soon as you had caused another person pain, right? You’d be wrong— 65% of participants kept going even after the recipient of the shocks thrashed in agony and appeared to be stone dead. Are you free from the burden of ego? Do you think you would act appropriately if given a whole boatload of power over another person? The Stanford Prison Experiment, conducted by psychologist Philip Zimbardo, tested just that question. A group of test subjects was randomly divided into “guards” and “prisoners”. Participants were given $15 a day ($87 a day in 2015 dollars) to live out the experience of being a prisoner or a guard as realistically as possible. “Inmates” were abducted from their homes, strip searched, and given new identities. “Guards” were given wooden batons and told not to physically hurt the inmates, but to make their lives as arbitrary and powerless as possible. “We’re going to take away their individuality in various ways”, Zimbardo would say to the randomly-selected guards. And so the guards did, forcing inmates to stand naked for hours on end, relieve themselves in a bucket, and sleep on the bare concrete. After just 36 hours, an inmate (known only as #8612) began to scream and rant, and had to be removed from the study. The study only lasted six days, and one-third of the “prison guards” were found to display “genuinely sadistic behavior”. It took less than one week to turn a totally normal person into a sadist, or to strip him of his identity and dehumanize him altogether.